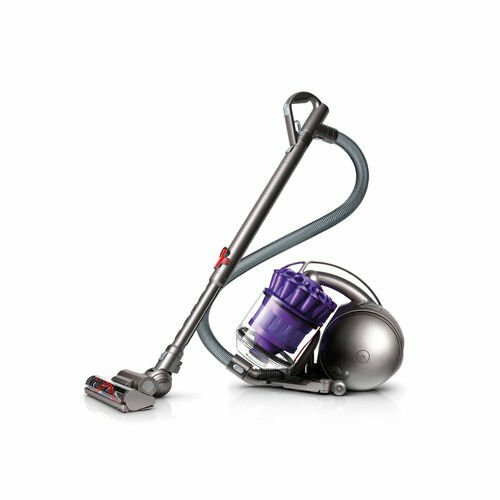 Whether you have a plush carpet or hardwood floors, the Kenmore pet friendly crossover max upright vacuum is designed to take good care of your floors. 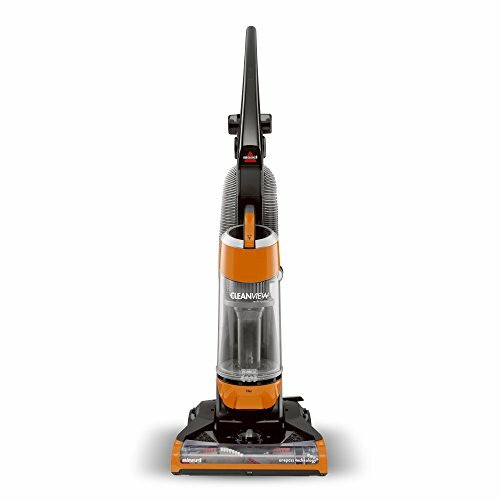 This vacuum features a powerful 2-motor system and cyclonic action with dirt compression technology for strong suction that removes dirt and debris quickly and effectively with no loss of suction. 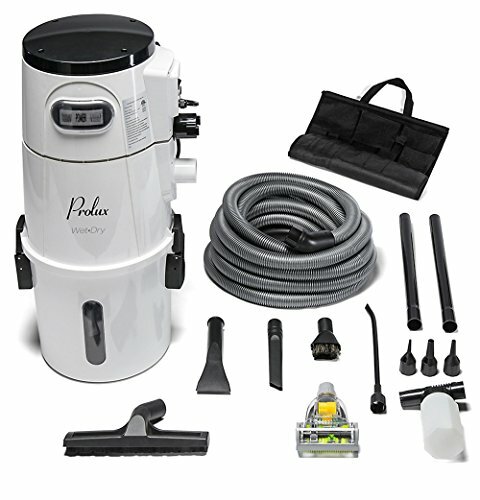 The swivel steering system makes it easy to take this vacuum everywhere you need to go easily. 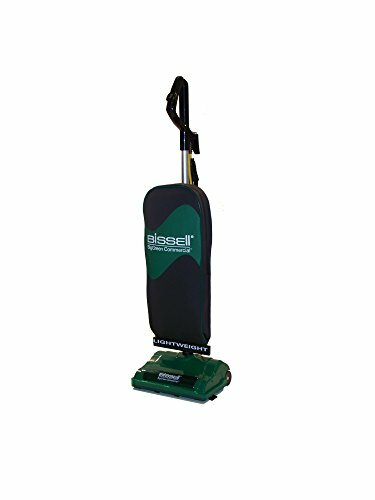 You’ll get convenient and effective above floor cleaning with a variety of tools. The extended reach of the quick-draw wand is perfect for getting those hard-to-reach cobwebs. With the pet handi-mate Turbine attachment, you can pick up even the most stubborn pet hair from furniture, stairs and other surfaces. 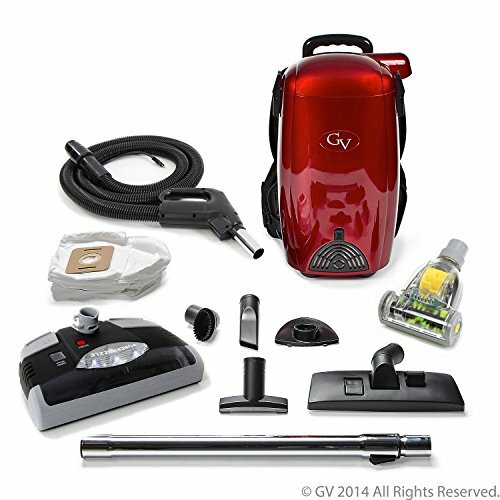 This vacuum is Bagless and has an easy to clean detachable canister. The HEPA media exhaust filter captures 99.97Percent of dust particles, including pollen, pet dander, mold and bacteria down to 0.3 Micron.